Who are MyNetFone? If you’re searching for a broadband plan right now, chances are you’ve heard of the Big 4 major providers (Telstra, Optus, TPG and iiNet) and the cheap-as-chips guys who operate off of infrastructure owned by the Big 4 (Dodo, Club Telco). But MyNetFone might be new to you. MyNetFone is based out of Sydney, where they still run all of their call centre operations (including technical support). Their main business is Voice Over Internet Protocol (VoIP), in which they’re one of Australia’s largest providers for business solutions. Their broadband plans are mostly there to encourage people to get their VoIP product – but they’re priced extremely well, and very fairly. Like many budget providers, MyNetFone prefers to wholesale their connections off of Optus Wholesale. OW connects to over 50% of homes, connected to Australia’s 350 largest telephone exchanges. MyNetFone provides Naked DSL exclusively – meaning that the copper landline connection is used just for broadband, with no associated voice service. This doesn’t bring down the cost as much as people think, but it can remove the temptation for many people to connect a telephone at all, and rack up unexpected charges. Moreover, it can allow for a slightly faster service. But even if your local telephone exchange doesn’t connect to Optus’ wholesale network, you can still connect to MyNetFone if you connect a standard Telstra landline first, with a minimum line rental of $22.95. Even though MNF don’t offer a ‘bundle’ service to these customers, the combined price of Telstra’s line rental and MyNetFone’s broadband plans beats other bundled plans – and offers other benefits as well. MyNetFone 200GB Economy - $50/month – This plan is perfect for medium users (occasional video and music downloads, gaming and general browsing). The 200GB is split peak and off peak, so it’s best to leave any big downloads to run overnight. This plan is available on a 12 or 24 month contract. MNF have consistently offered a free modem on even a 12 month contract, and this is no cheap Netgear kit – MyNetFone typically provide a Billion BiPAC 7401VGP-R3. Ask ‘the tech guy’ in your family – Billion modems are built to last, with an excellent user interface and clever software inside to overcome annoying issues like dropouts, slow speeds and signal noise. From time to time, MNF will also offer your first month free on a 12 month contract, and 2 months free on a 24 month contract. The setup fee is a particularly low $49 (free for 24 months). MyNetFone 500GB Standard, $60/month - exactly the same offer as above, but with more data. VoIP has had some trouble taking off in Australia. It requires a high speed connection for decent quality, which is too hard to guarantee. Most solutions have been based on dodgy, off-the-shelf software and cheaply built handsets. It was more a novelty than a reliable replacement for a traditional landline. 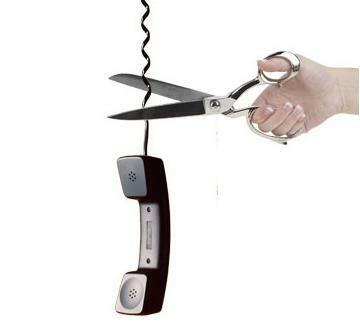 MyNetFone offers a more professional solution. 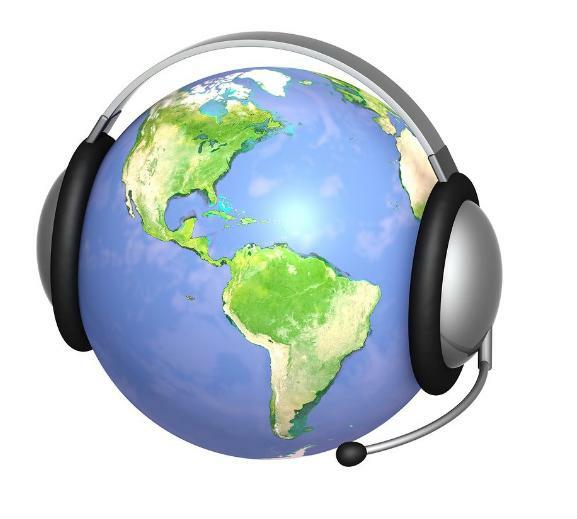 They’re the only VoIP provider to offer any type of Quality of Service (QoS) guarantee. They operate their own Points-of-Presence at many interconnection points around the world, giving them control over the quality of their service. Megasaver Premium - $20/month – This plan will suit most, with 200 free landline calls included (10c per call after that), and that applies to local and STD numbers (13/1300 numbers are 25c untimed; 1800 numbers are free). This plan also comes with 200 minutes of mobile calls (20c/min after that). As for hardware, you can actually convert an existing telephone handset to a VoIP handset with a $10 adaptor – or you can purchase a 3 handset bundle, which comes with tons of extra features (including text messaging, different numbers and more) from $250. Ultimate Talk $40 – This huge VoIP plan comes with 4500 minutes a month, that can be used for Australian AND International numbers (70 countries) and 500 mobile minutes. Some VoIP plans are offered at a big discount if paid for a year in advance. Apart from the all-Australian based support and service, MyNetFone offers promotions from time to time, and CEO Rene Sugo maintains a regular blog. MyNetFone has been acquiring smaller VoIP providers for the last year, expanding their network and regularly updating their plans to reflect their greater scale. For broadband, MyNetFone offers the most attractive Naked DSL options we’ve seen yet- cheap setup fees, reasonable contract lengths, free hardware and regular special offers.